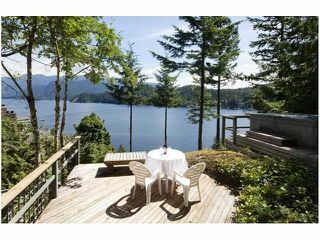 Beautiful Waterfront Home waiting for you... 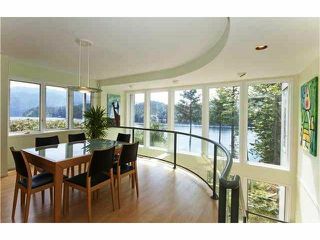 Experience expansive views from every floor in your huge almost 4000SF home. 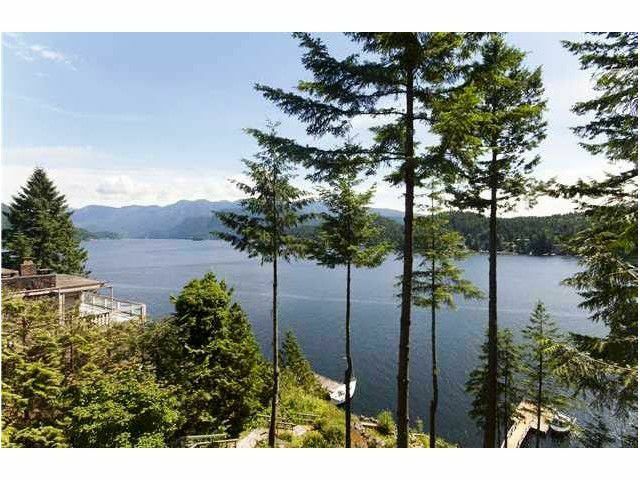 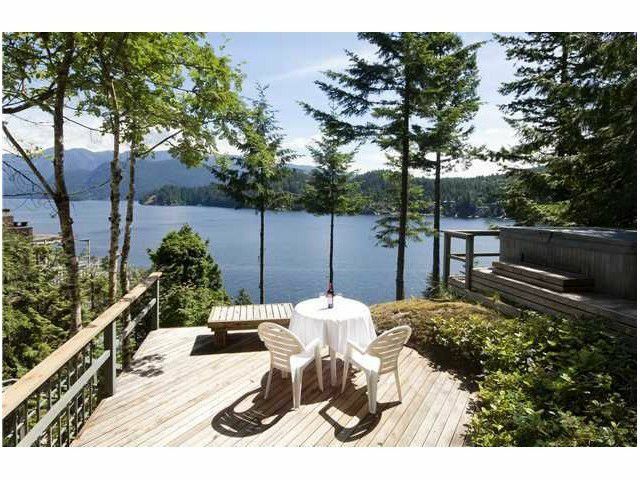 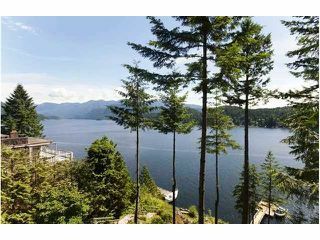 This Deep Cove home is perched above the sea on a sunny .45 acre with 100 ft of waterfront. 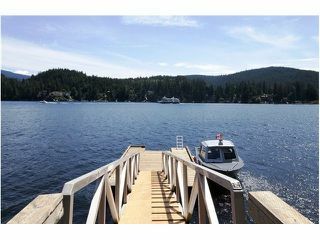 Very rare to own dock that has deep water moorage to fit 2 large boats and Dock is designed for easy kyak launching and swimming. Many windows all with views to spectacular Indian Arm, make every room bright & airy throughout the year! After a long day on the water, tie up your yacht in the backyard, relax and enjoy this amazing lifestyle.